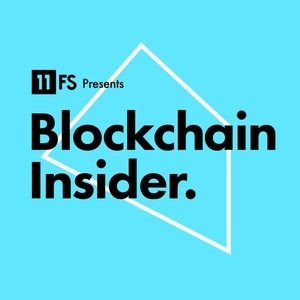 We found 10 episodes of Blockchain Insider by 11:FS with the tag “coinbase”. We. Are. Here. Simon's joined by our great guest Anthony Macey to discuss the latest and greatest news in blockchain. On this week's episode, Sarah sits down with Joon Ian Wong and Aaron Stanley to talk about the latest movements in the blockchain space. We also have a fantastic interview by Colin G Platt with Marieke Flament. Sara and Sarah sit down with Olivia Vinden, Director at Alpha FMC, Jo Lang, Offering Leader at IBM Blockchain Financial Solutions and Noelle Acheson, Editorial Producer and CFA at CoinDesk to talk about the latest in blockchain news.